It is a fact that eyeglasses do create worries for women that use cosmetics. In fact, when you obtain a new pair of goggles for your face, it is really essential that one must keep in mind what type of makeup they should use as well as what type of glasses would suit their appearances accordingly. 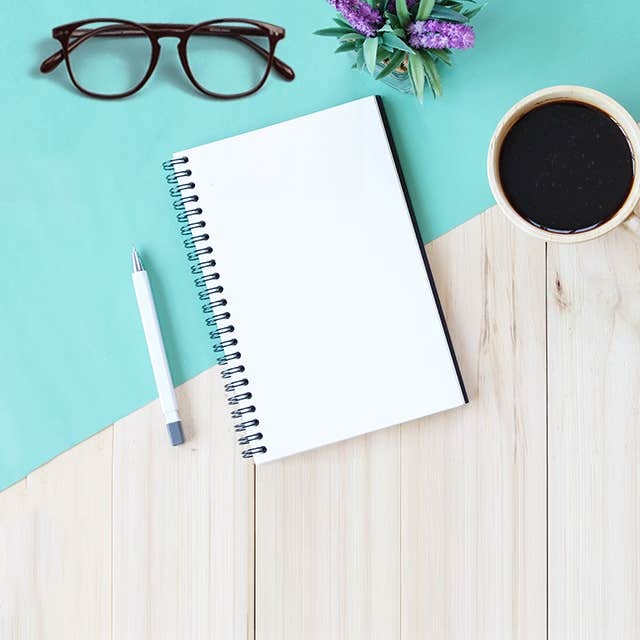 There’s no denying that wearing eyeglasses do bring a few cosmetic challenges; though you may apply foundation that could make your eyes appear smaller than actual. 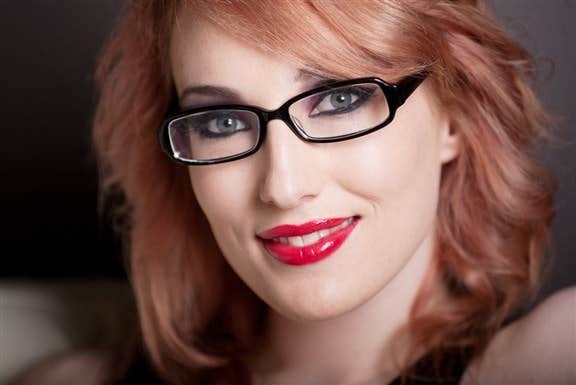 In this blog, I will discuss some tips on the subject of helping you learn some tricks about the perfect use of makeup with eyeglasses and discuss some stylish eyewear. 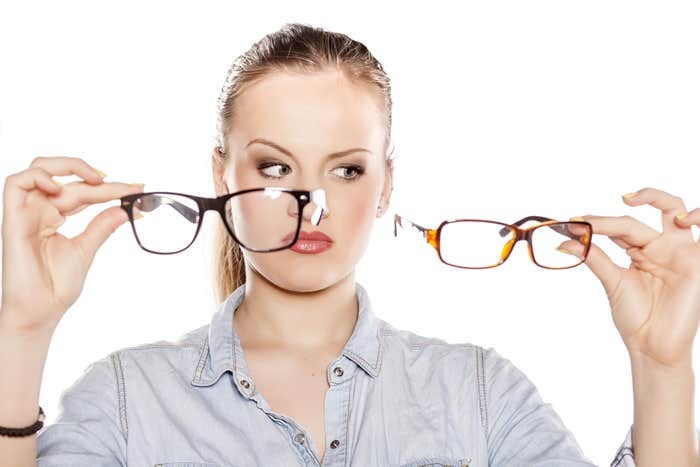 It is certainly true that wearing eyeglasses could bring in some cosmetic challenges along. However, this issue can be resolved easily! But the question comes that how can you deal with foundation rubbing off onto your spectacles that sometimes make eyes look smaller than they really are? At Goggles4u, we’ve brought you some solutions regarding assisting you leading the actions and astound some trendy eyewear. 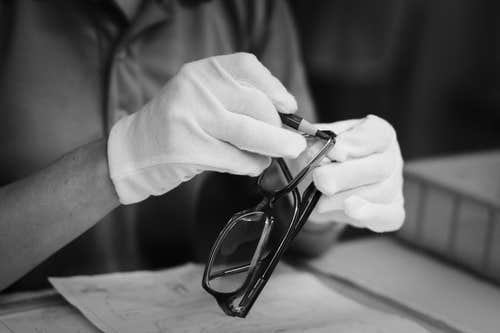 For someone who wears glasses on a daily basis, it is somewhat of a certainty that there could be slightly irritating experience of foundation that transfers from the nose bridge to the bridges of the frame. 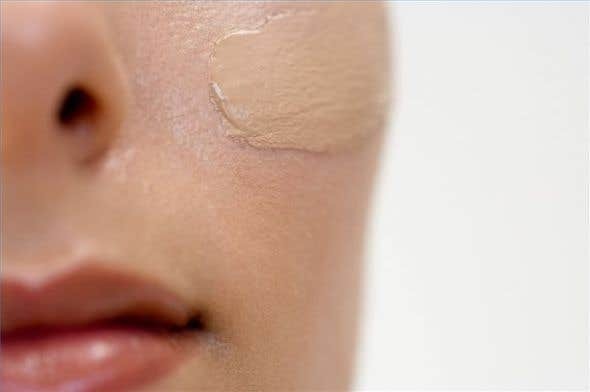 In order to avoid this, apply foundation only on the parts where you just need it. This has to be established that that your face foundation is matching perfectly with your skin color. Even still, if you have to wear a specific foundation all over, then you should preferably buy makeup products that last longer or you can get a branded powders. How to Choose The Right Frame? In general, women Makeup is all about conveying your persona more boldly, so its really depends on you what colors you love to wear. When it comes to choosing the right frames, there are some essential colors that actually work best for you. Gold shades, in particular. Rose gold, suits best with those eyes that are blue or brown coloured. Similarly for example, purple coloured frames suits impressively with eyes having green eyes for instance. Women who are short sighted and want to wear glasses, but think that wearing glasses would make their eyes look smaller. For them I would suggest using a bolder eye makeup, you can also apply some eyelash curler that has the effect of letting extra light to reach the pupils making them look bigger. Also Try to give a touch of lashings of mascara, so to grace up your eye. While wearing spectacles along with putting on heavy makeup, sometimes makes the situation even tougher. Initially you should try to opt for the best frame that compliments your guise accordingly. That has a more vintage look to them. In the makeup department you can use some brighter blushes to give your face a renewed appearance or go intrepid with a robust lip-colour. Finally yet significantly, ensure your eyebrows are shaped. This would confirm they emphasize your face consequently. Where to Search for Best Online Deals? It’s time to avail the incredible Deals at really Great prices. Check out our innovative and up-to-date inventory & experience for yourself and your Loved ones as the prices are irresistible to buy just one. So what are you waiting for, Order yours now!